Hello crafty friends! 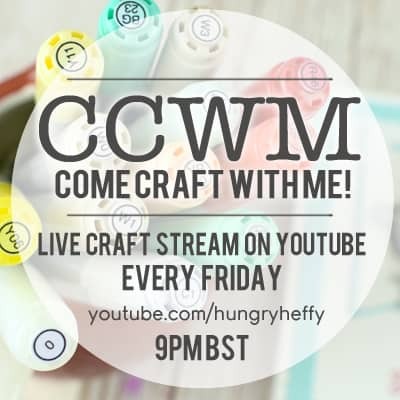 I am Lesley Oman, but I’m also known as Hungry Heffy in the crafting world. Though originally from Northern Ireland, I now live in England with my wonderfully supportive husband and sweet daughter Piper. 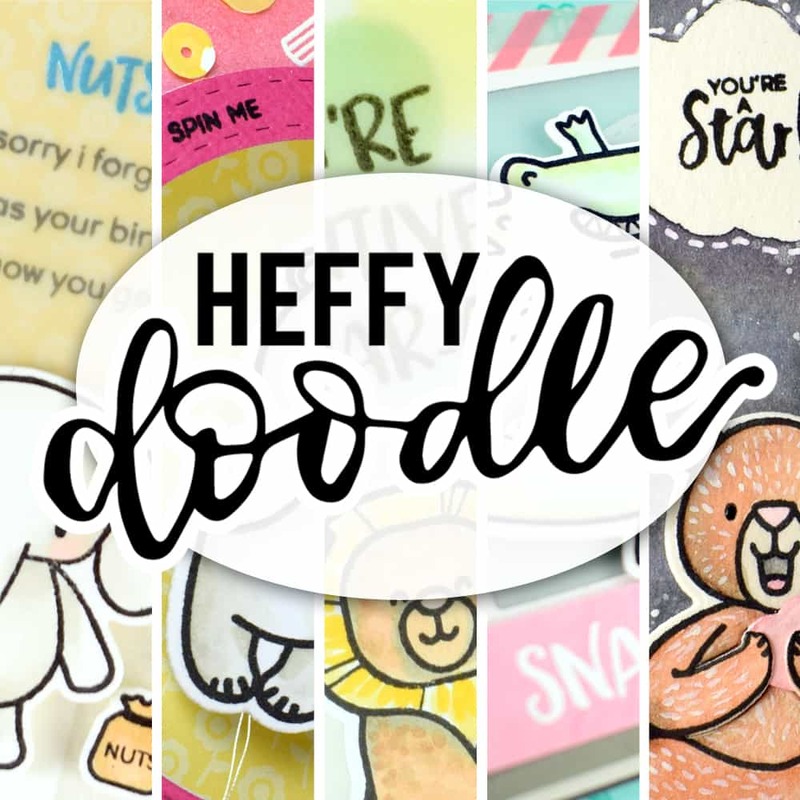 For many years, this blog has been my platform to share my creative hobbies as a break from the day job, but this year I took a leap of faith and launched my own stamp company Heffy Doodle. Now I am one of the lucky ones that get to work full time in the crafty industry! I love to make interactive cards and I really enjoy mixing and matching products from lots of different companies. It’s also great fun to find ways to use my older products with new supplies. 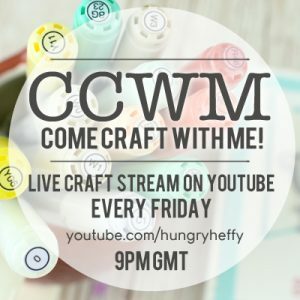 Every Friday, I host a LIVE crafting stream over on YouTube where I invite fellow card makers to Come Craft With Me. 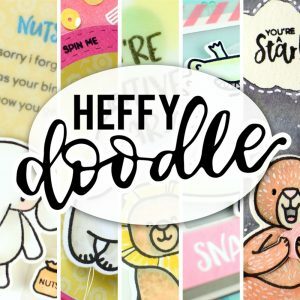 We chat, get creative and have a good old giggle! 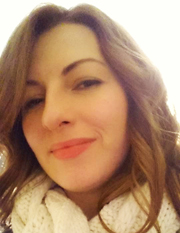 As well as running Heffy Doodle, I am also a regular contributor for Chibitronics, and I am also available for creating sample projects, product testing and demonstration work, along with creating and hosting workshops.